This amazing set includes our Coveted Collection Tea Chest for all those looking to enjoy 7 of our highly desired and delicious teas! 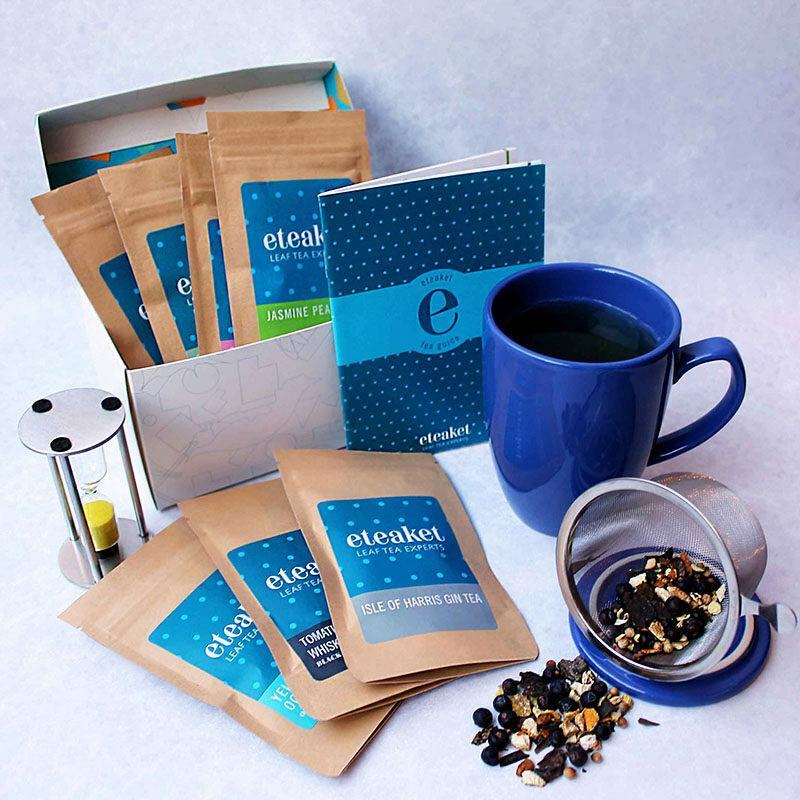 With everything you need to create each infusion to perfection. Enjoy each wonderful infusion and see why they made it into our Coveted Collection! With around 10g of each tea that’s enough to keep you going for a whole month. Choose a fabulous Infuser Mug in any colour choice you prefer! This will also be accompanied by a must-have tea timer (colours may vary). 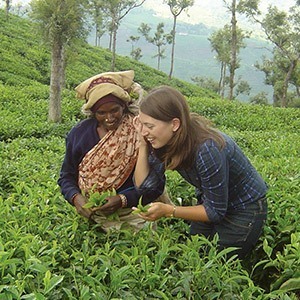 Also included is our fantastic Tea Guide to ensure the perfect cup every time. Our Coveted Collection Tea Chest is combined with everything you need to infuse our teas to perfection. 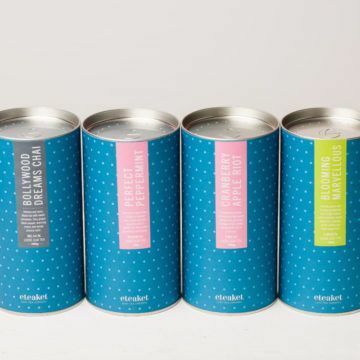 It is a fabulous gift for a tea lover or simply yourself. There is a fabulous selection of teas to choose from. Whether you love Black tea, Oolong, Herbal & Fruit, Green or White Tea – this selection has them all! 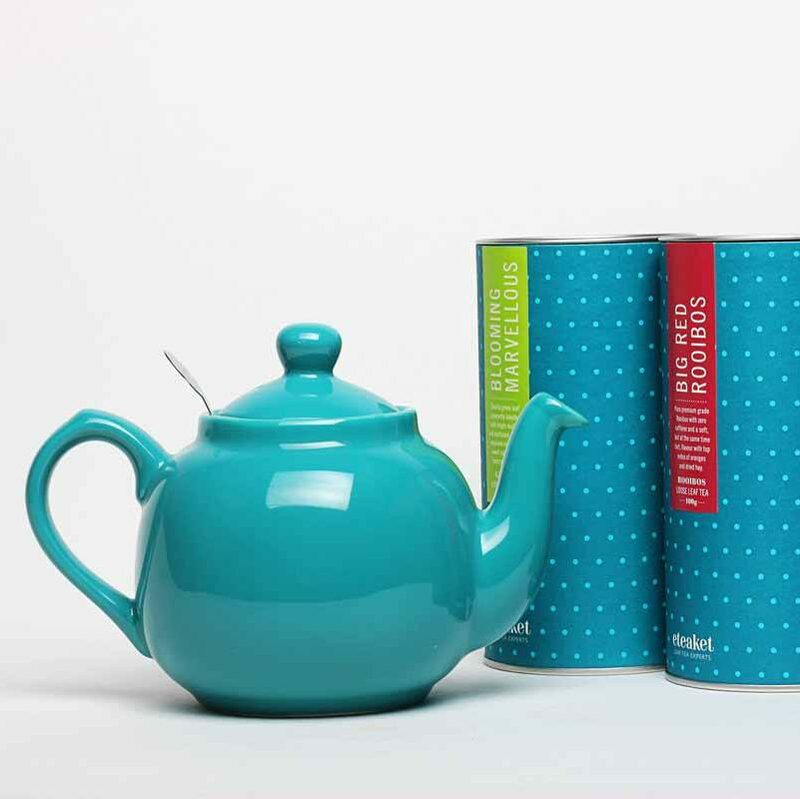 Normally £32.85, save almost £9 on the Coveted Collection Tea Gift Set. 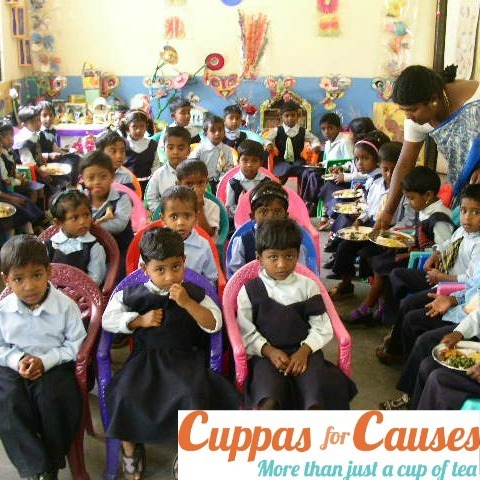 Find out why these teas are so special and savour every sip! 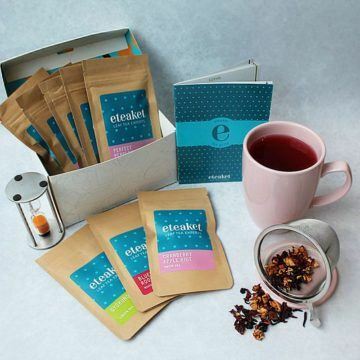 Tomatin Whisky Tea – eteaket innovation at its best. This unique blend of black tea has been aged in a Tomatin whisky cask. The results are warming & enveloping, with the complex smoky, fruity flavours of the whisky, balanced with the classic black tea. Sea Buckthorn Blend – winner of Quality Food Award in 2016 for Best Tea! Inspired by this incredibly delicious and reportedly healthy berry we’ve blended our sea buckthorn with fruity dried cranberries and mellow hibiscus flower. The sea buckthorn berry brings plenty of punchy flavour to the party! This blend creates a sweet yet tart flavour that has plenty of ZING! Yellow Gold Oolong – a traditional Chinese tea made by unique processes that create a semi oxidised tea. Our Yellow Gold Oolong is hand-rolled and when steeped in hot water the leaves open to create a complex mix of sweetness and tanginess topped off with notes of fresh grass. There is a deep earthy note to this tea that is truly unique and refreshing. Isle of Harris Gin Tea – with this blend we’re putting the T in G&Tea! Using the unique botanicals the Isle Of Harris Distillers use in their incredible gin, we’ve produced a tea blend like no other. This herbal caffeine-free blend includes juniper, coriander, angelica Root and sugar kelp which is hand harvested by a local diver from the deep underwater forests of the Outer Hebrides. Jasmine Pearls – continuing with tradition, green spring tea is meticulously hand-rolled in to delicate pearls before being hand scented six times with fresh, fragrant jasmine blossoms to make this incredible tea! Silver Needle – Silver Needle tea is the most famous of all white teas, and for good reason. The delicate downy buds give a delicate but complex flavour with a hint of melon, fresh citrus notes and a lingering finish. This tea really shines! 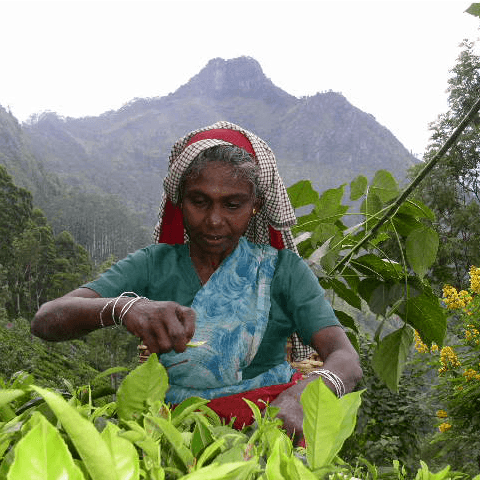 Second Flush Darjeeling – the the most sophisticated and suave of all our teas! Known as the champagne of teas this ‘vintage’ has a clean smooth, floral flavour with a hint of refreshing fruitiness. We are proud to have worked with Andy Johnston, brand and graphic designer of Edinburgh-based design company Andelad, to create this stylish tea chest. This unique design has some subtle Scottish touches on the outside – thistles leaves and stag antlers intertwined with tea ingredients – opening up to reveal a burst of colour, joy and excitement inside – just as with eteaket teas! The fantastic Infuser Mug will add colour to your table! With a built-in infuser, it allows you to brew your tea in the mug, then simply remove the infuser and pop on the handy saucer. This three minute sand tea timer is a must-have to ensure the perfect infusion every time! The colour may vary. 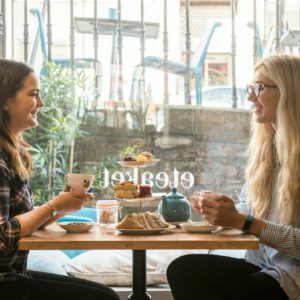 Our wonderful Tea Guide also includes all you need to know to make a perfect loose leaf infusion every time!